Come join us for a night full of H.M. Smith spirit! 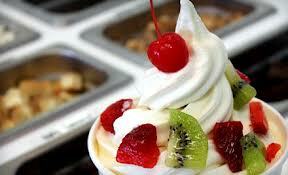 Support our school with unlimited toppings and pay by the ounce! A great way for you and your kids to socialize with other parents and kids!